The simplest ideas often have the biggest impacts. 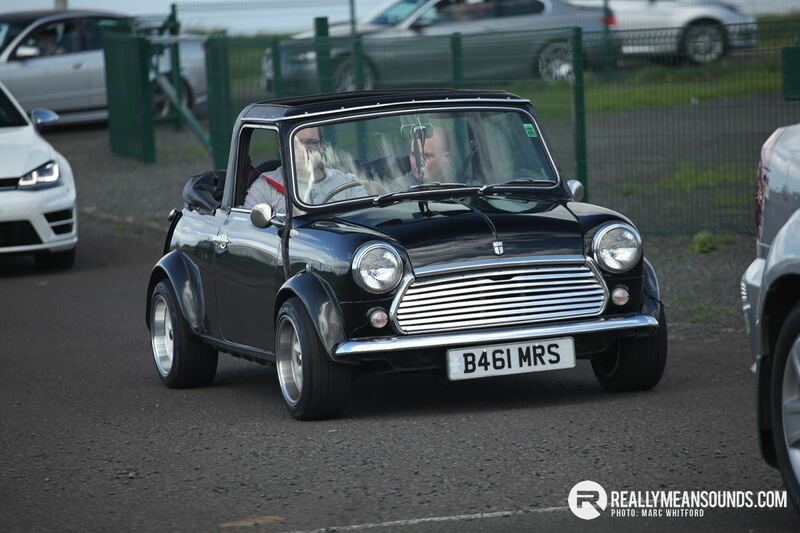 A number of years ago, a group of intrepid car enthusiasts, under the auspices of Belfast Car Scene (BCS), would organise a Sunday jaunt up the fabled and scenic Antrim coast run. The object: to have explore one the best bits of A-road Northern Ireland has to offer, to have fun in the process and raise money for Macmillan Cancer Support. The cruise for cancer was born. 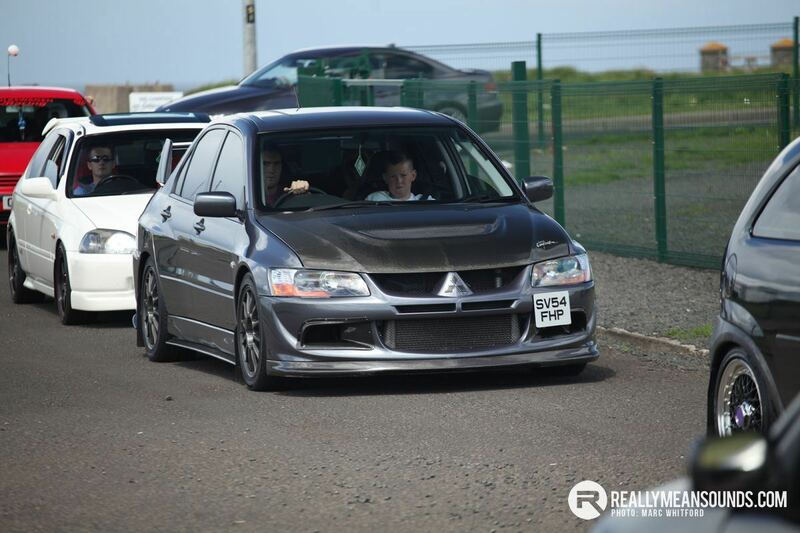 Each year more and more cars have congregated in Carrickfergus and made the journey northwards to Portrush and Portstewart, which has meant more and more donations. At the start of the week, Marc Whitford from BCS indicated that an astonishing £12,000 had been raised so far, as a result of this year’s event. 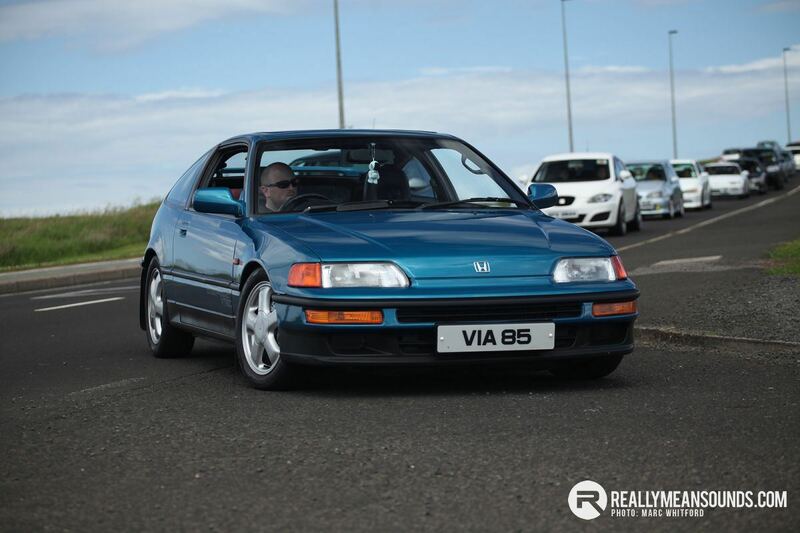 As well as hitting the jackpot for Macmillan, the Cruise for Cancer also brought together cars of all ages, marques, shapes and sizes for a spontaneous moving motorshow. The iconic landmarks like the Blackcave Tunnel near Larne and the White Arch at Waterfoot reverberated to the sound of flat fours, straight sixes and turbo chatter. 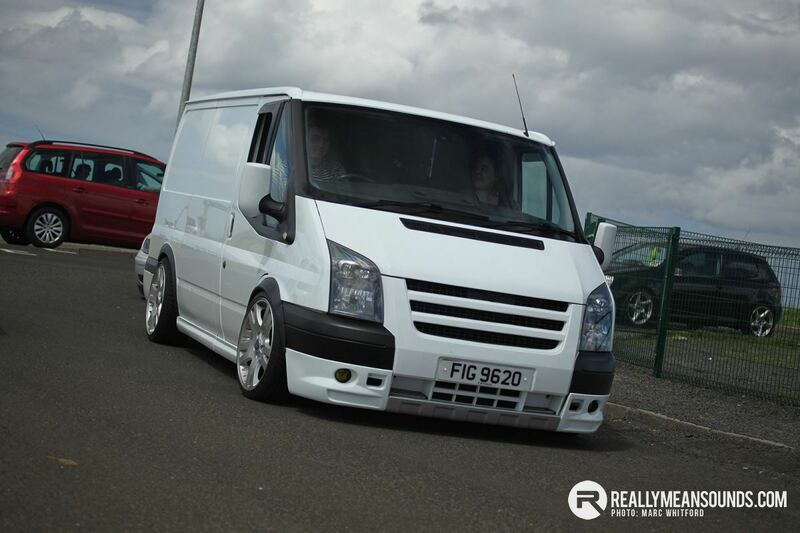 However, perhaps one of the most imposing sights of the day was this stunning Ford Transit Custom. There was more than a hint of the legendary Supervan styling with the ride height and massive alloys which completely dwarfed the arches. 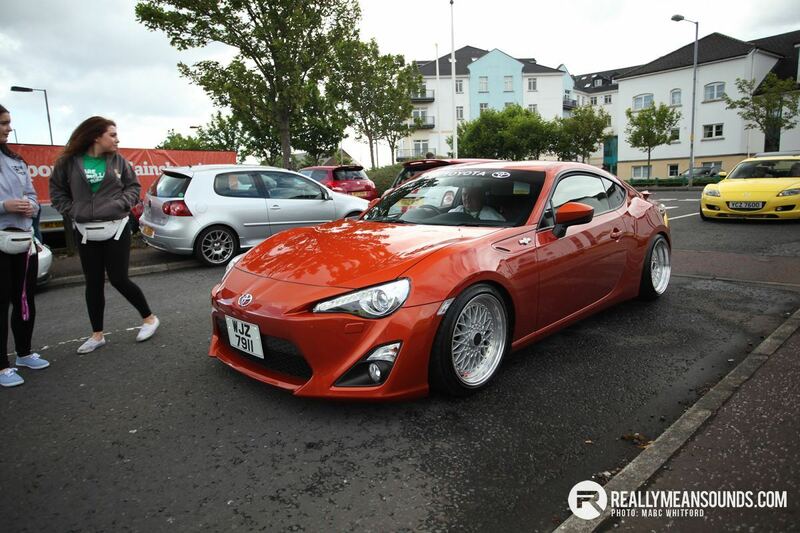 Whilst the Toyota GT-86 has been a feature on our roads for quite a while now, modified examples are still a relatively rare phenomenon. Subtle lowering, coupled with some deep-dish, cross spoke alloys really do turn an already attractive car into a total head turner. There is only one rule when it comes to owning a convertible or cabriolet. When the sun comes out, the roof comes off. The Mini Cabriolet is a quirky little car, but must be a total hoot on the snaking bends and narrow passes, which is so characteristic of the civil engineering masterpiece that is the humble A2. Back in about ten minutes ago, long day! Managed to slip out early so the only obstacle was cyclists but mostly on well sighted roads with plenty of overtaking opportunities. Great day out. Nose burnt clean off and a good feed in Ballycastle on the way home. Hope plenty was raised. @McFall1984 thanks for meeting me at friars this morning as you say about 4 o'clock i started to see some bell ends staggering about at the portstewart car park bottles in hand and i thought to myself "time to go".So into Portrush ,portion of battered sausages then home. @G N K Seen your car outside on the grass but there was no one at home...it's looking well mate. Yeh just as i said above.